A range of items we have large stocks of and wish to clear at low prices. Venner type P7S 240v AC. 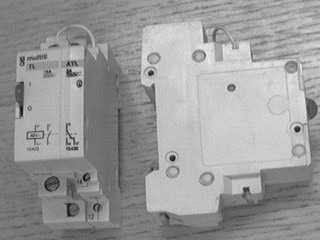 Motorised type with small pins that you place in the centre dial to give the on and off times. The good thing about these is that they will switch up to 16A mains. Designed to be wall mounted and permanently wired. New and boxed. Easy to program, counter/timer with four operating modes and a wide input voltage range. 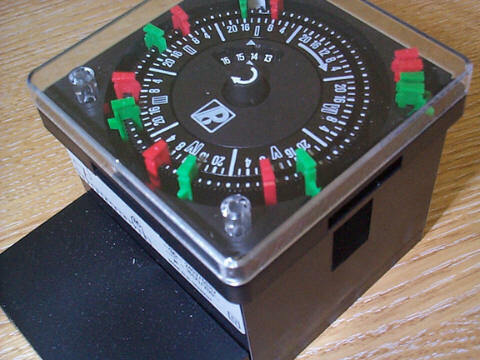 Timer capable of time limit or intergrating option. 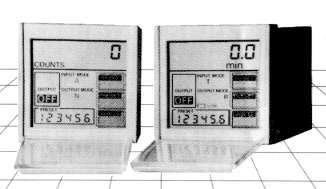 Miniature timers made by Omron, these are on timers so they are suitable for delayed lighting, process control, entry timers, door release etc. Available in a variety of voltages and times. 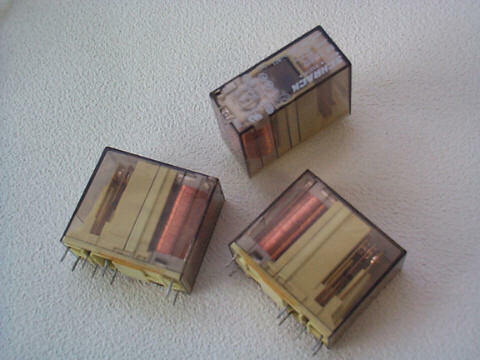 50 x 25 x 27mm, standard 14 pin plug in (relay type) or you could just solder to the tags. Two LEDs on the front plus a knob and time scale control. 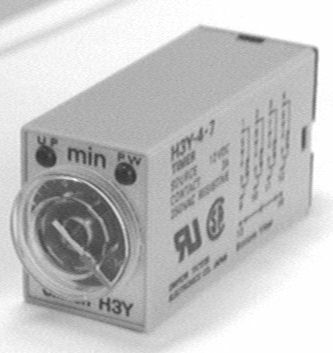 These useful units have several sets of contacts and an adjustable time knob on the front, plenty of applications!